You might hear the term “biological clock” frequently and might not associate that phrase with hormones, but essentially, our hormones control our internal clock. We encourage you to visit Cross Roads Hormonal Health and Wellness to discover if hormones might be to blame for poor sleeping patterns. 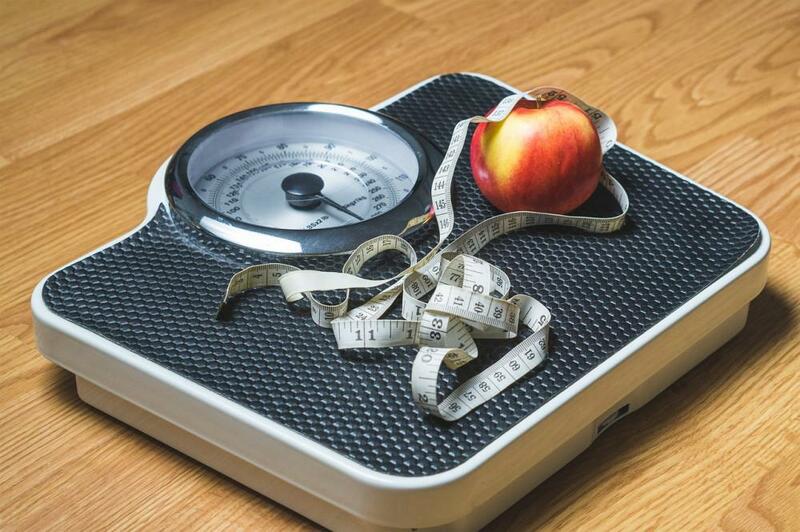 An unhealthy diet, lack of exercise, and genetics can all affect a person’s weight, but did you know hormones out of our control can often be the cause of weight gain? Unaddressed hormonal imbalances can make it impossible to reach fitness and health goals, despite tireless efforts. If you are stuck in your weight loss or fitness journey and can’t seem to find a solution, give us a call to determine if a hormonal treatment plan is right for you. Believe it or not, hormones could be to blame for unexplained digestion issues. In these cases, over the counter pills and potions will only put a band aid on these symptoms and not address the root cause. If you have any issues in these areas that are unexplained or seem to never go away despite changing your diet, routine, or prescriptions, it might be time to explore your hormonal health. 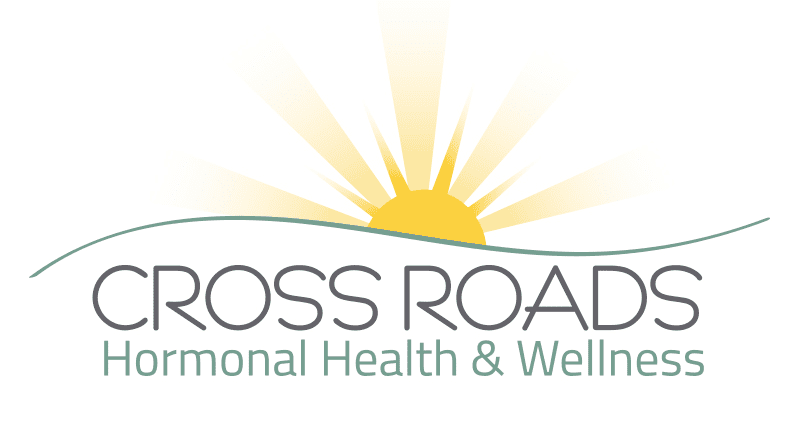 Contact Cross Roads Hormonal Health and Wellness at (940) 365-3030 today to get on the right track! Schedule your appointment and complete your new patient forms here.